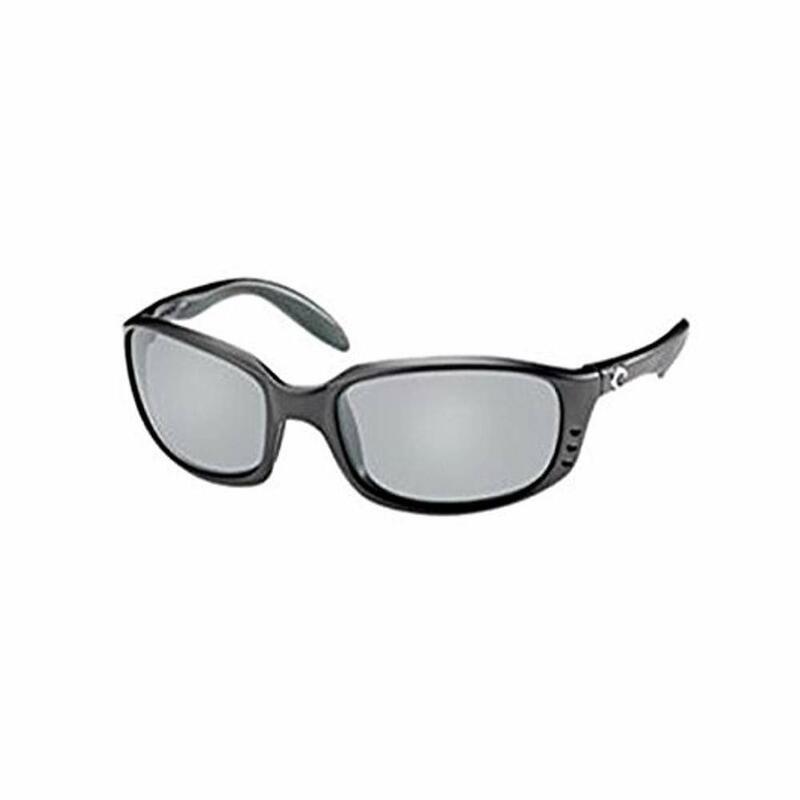 For those who bleed saltwater, Costa's Brine sunglasses are one of the most useful fishing tools in any tackle box. Boasting integral hinges, Hydrolyte temples, co-injected, co-molding technology and our storied 580P lens technology, these Costa men's sunglasses deliver comfort and durability to anglers whose greatest love is bending a rod. Because to some, performance isn't just nice it's necessary.